New Salsa Warroad Launched - ADVNTR. 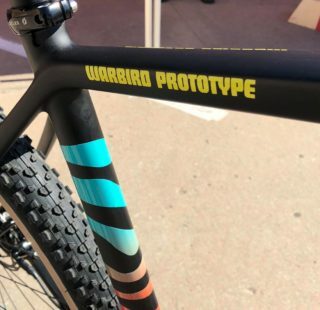 Taking its name from a small town in Salsa’s home state of Minnesota Warroad isn’t just a Warbird with a skinnier set of treads. It was developed with a steeper head angle, lower bottom bracket and shorter chainstays for sharper, faster handling. With a tarmac bias in mind, the Warroad frame has been made stiffer than the Warbird for even more efficient power transfer. That’s not to say the Warroad compromises comfort for speed, it still features the Class 5 VRS (Vibration Reduction System) frame technology. 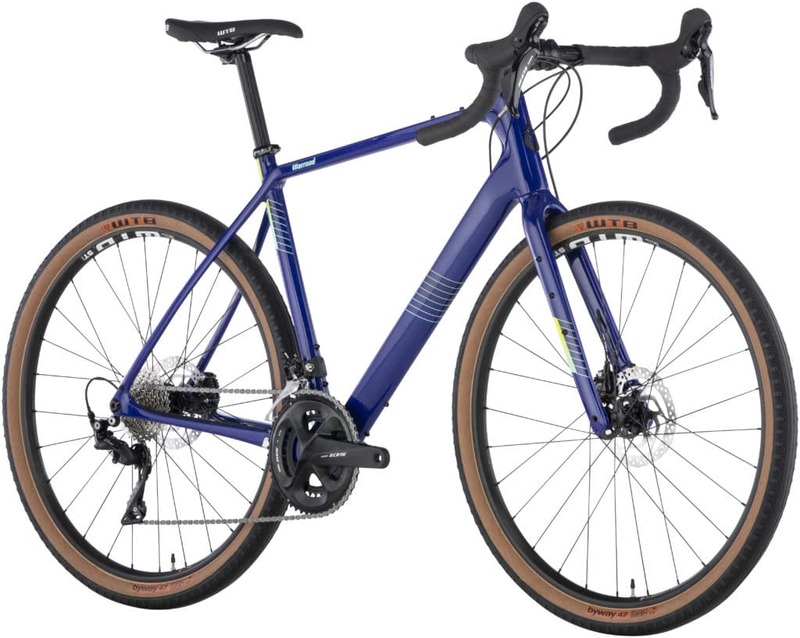 The Warroad has clearances for 700 x 35c or 650b x 2.1″ tyres so you can have the best of both worlds when choosing the ideal wheel and tyre combo for your ride. 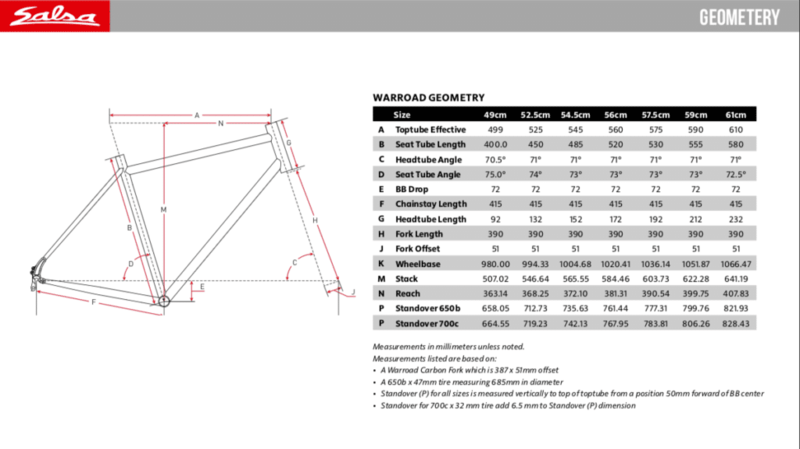 The frameset features all the mounts you might need for racks, mudguards or dynamo lighting. There are four complete builds, alongside a frameset option. 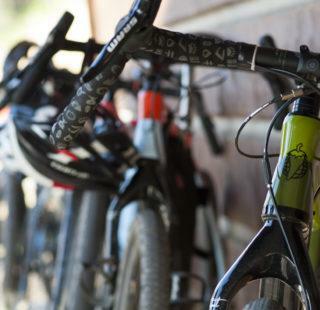 With three out of the four builds shipping with 650b wheels, it’s clear Salsa sense a demand for Roadplus bikes. You won’t have long to wait either, as Warroads will be available in the UK in April! 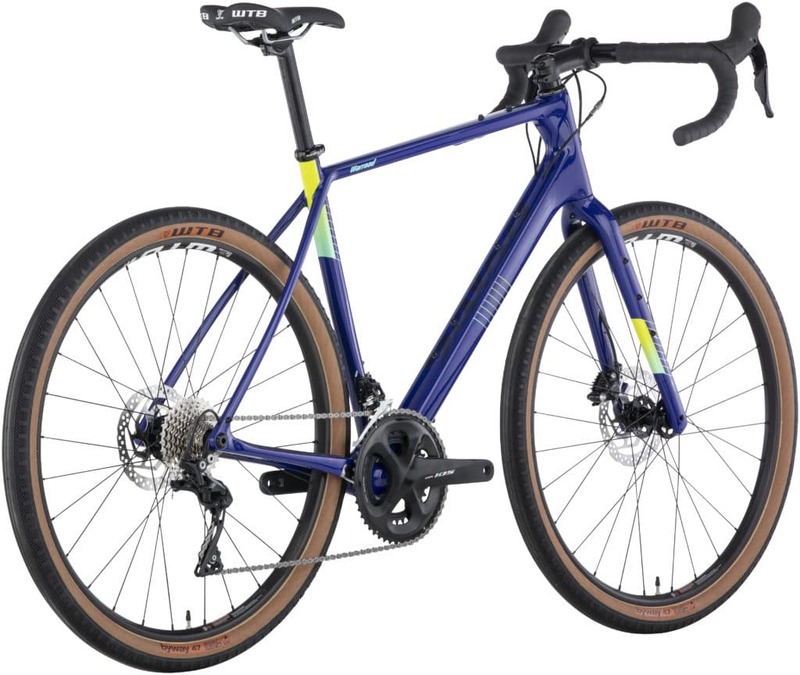 New Salsa releases usually get us excited and the Warroad is no exception. 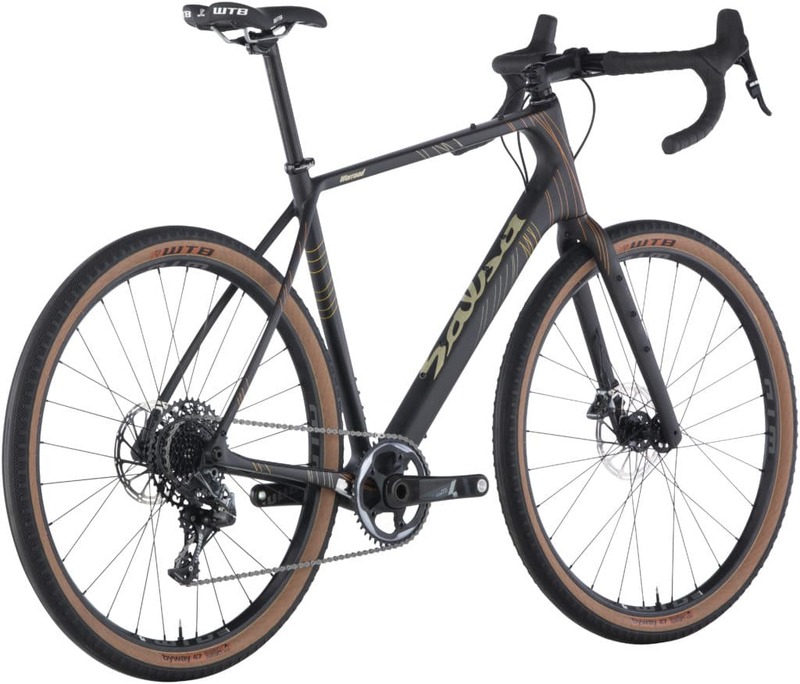 Salsa have distilled the comfort and stability of the Warbird into a sharper tool that still shouldn’t leave you pummeled on a long ride. The Warroad could be the perfect UK backroad or Audax bike. 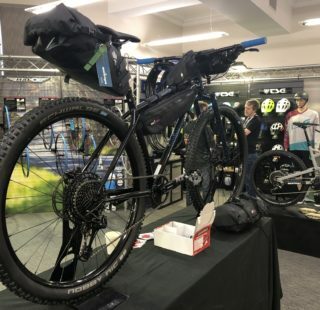 It should lose little to the pure roadie on the black top while still taking 2.1″ tyres if you’re spending time on the trails. 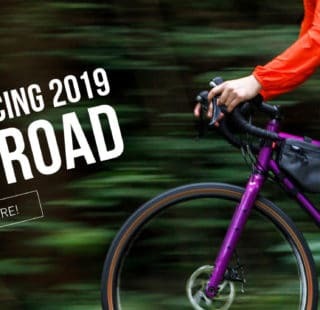 For more information visit Salsa Cycles and for UK dealer information, head on over to the Salsa UK distributor, Lyon Equipment.